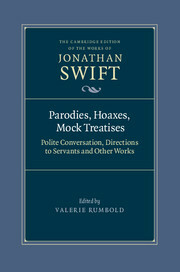 This latest volume of The Cambridge Edition of the Works of Jonathan Swift is the first fully annotated edition of Swift's Irish prose writings from 1726 to 1737. 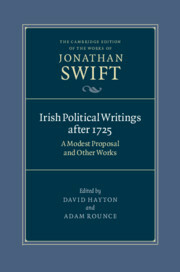 Works in this volume include the famous A Modest Proposal, the acerbic A Short View of the State of Ireland, Swift's contributions to The Intelligencer, and other prose pieces of satire, polemic and intervention into contemporary Irish politics. Most of these works have never previously been published with full scholarly annotation, or with a complete and textually authoritative apparatus. 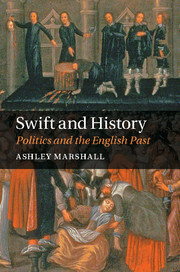 This volume offers a comprehensive introduction, setting Swift's writings of the period into their full historical, political and economic context. 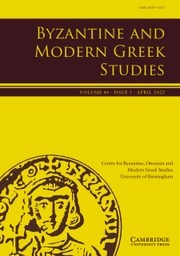 In addition to a critical introduction and appendices, there is also an up-to-date bibliography. 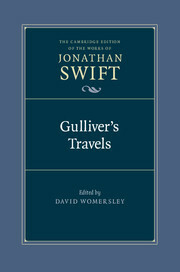 The volume enables Swift's role as a political and social commentator in the years after the publication of Gulliver's Travels to be understood with new clarity. 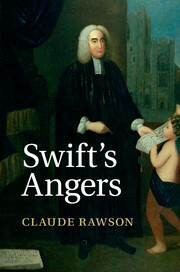 D. W. Hayton is a Visiting Professor in the School of English and History at the University of Ulster. He was previously Professor of Early Modern Irish and British History at Queen's University Belfast, where he remains Professor Emeritus. 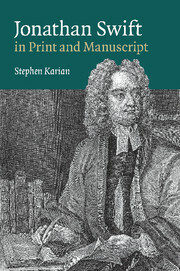 He has written widely on Irish and British history, 1680–1750, and co-edited The House of Commons 1690–1715, 5 volume set (Cambridge, 2002) for the History of Parliament Trust. He is a Member of the Royal Irish Academy. Adam Rounce is an Associate Professor in the School of English at the University of Nottingham. 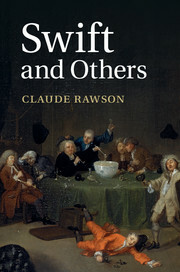 He has written extensively on various seventeenth- and eighteenth-century writers, including Dryden, Pope, Churchill, Warton, and Johnson. His monograph on literary culture and lack of success in the long eighteenth century, based around figures known to Samuel Johnson, entitled Fame and Failure, 1720–1800: The Unfulfilled Literary Life, was published by Cambridge University Press in 2013.